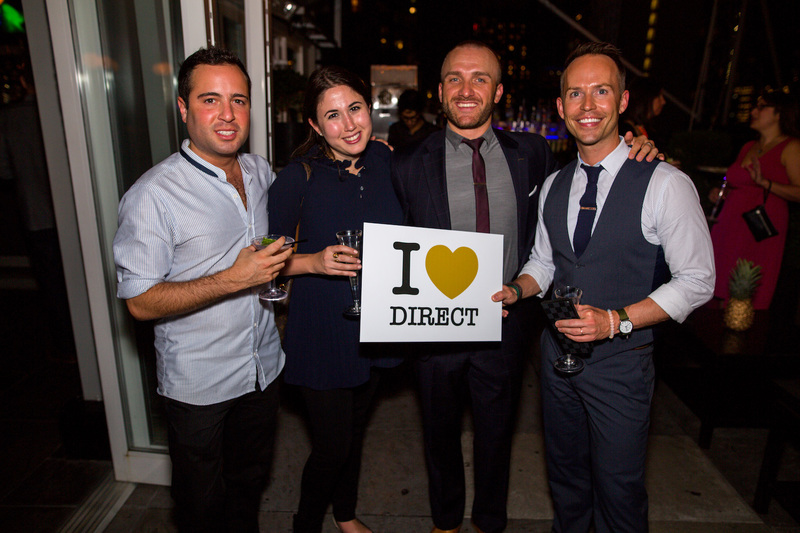 The return of the Direct Booking Summit! You read that right — the Direct Booking Summit, the only event to focus solely on increasing hotels' direct bookings, is back and bigger than ever! This time around we are not just bringing you two events, we’re pushing the boat out with a third to make sure every hotelier around the world has the chance to participate in this unique gathering. This series will kick off in Europe, with a two-day conference focused on Europe, Middle East and Africa in Amsterdam on June 27 - 28, 2018. The Americas leg will follow in Dallas on October 3 - 4, 2018. Then in early 2019, the inaugural Asia-Pacific edition will take place in Singapore. There's more detail on tickets below, but if we had you at Direct Booking Summit, head here to get your tickets for Europe and here to book a place for the Americas, both at a massive 50% off! 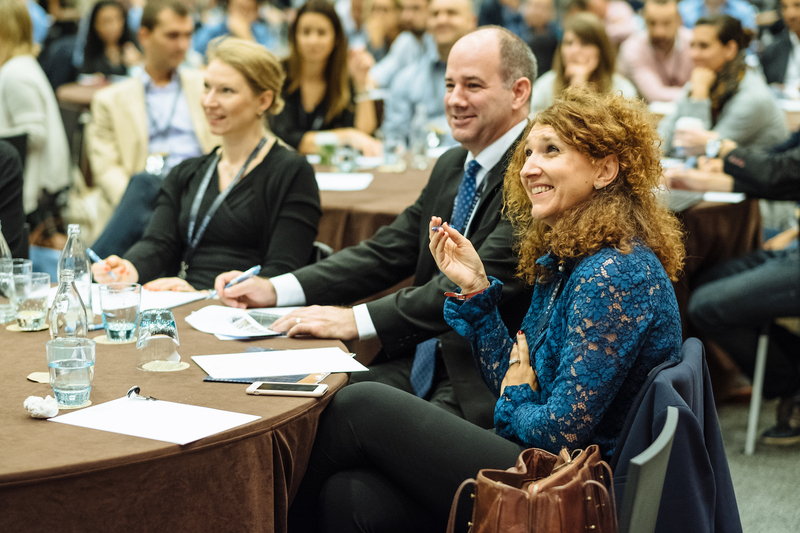 If you’re not familiar with the Direct Booking Summit or DBS as it’s become known, allow us to explain. It’s a coming together of hundreds of hoteliers, from savvy independents to those from world-leading brands, to strategise, network and drive the Direct Booking Movement forward. A packed agenda of keynote presentations from experts inside and outside of the industry, panel debates on hospitality’s hottest topics and roundtable discussions led by today’s most innovative hoteliers ensures delegates leave with a bank of fresh ideas on everything from revenue management to guest experience to metasearch. We invite some specially selected vendors, but don't think you’ll hear pushy pitches. We want attendees to learn from peers and experts, share best practices, and set the agenda for the industry, and we put a lot of time and effort into crafting the perfect environment in which to do that. That also involves helping our guests let their hair down and enjoy some time away from their busy day jobs, so we make room in each summit’s schedule for an epic party. Hoteliers seem to be pretty proficient when it comes to that! Past summits have attracted stellar speakers, including representatives from Hyatt, The Leading Hotels of the World, Deutsche Hospitality, Kempinski, Sonesta, trivago, Kalibri Labs, McKinsey & Company, ReviewPro, The Guestbook and Mirai. The line-up will be just as impressive this year. If you have an amazing story and want to be part of it let us know at hq@directbookingsummit.com. We’ll be announcing the venues and more juicy details about the 2018/19 summits shortly, so make sure to keep an eye on the blog for the latest updates. You might want to check the DBS website and Twitter account too. In the meantime, to celebrate the launch we're offering a huge 50% discount on tickets for Europe and the Americas edition. Hurry though, it won't last forever! Those keen to join us in Singapore can register their interest and secure that same generous discount by sending an email to hq@directbookingsummit.com. Check out the 2017 DBS magazine to get a flavour of what’s in store, but remember, we’re aiming for bigger and better this year (and hopefully less jalapeno-infused tequila!). Want to keep up with Triptease and Direct Booking Summit content? Sign up for our newsletter and we'll send your the best of it to your inbox every week.